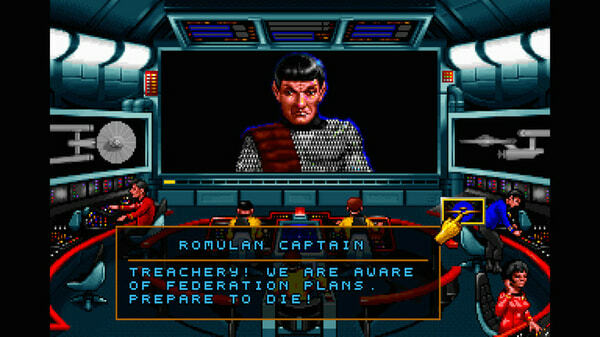 Star Trek™: 25th Anniversary is a point-and-click adventure with multiple solutions and moral choices, combined with a first person starship simulator. As Captain Kirk, you’ll control phasers, photon torpedoes, shields, and communications during eight separate space and ground missions. 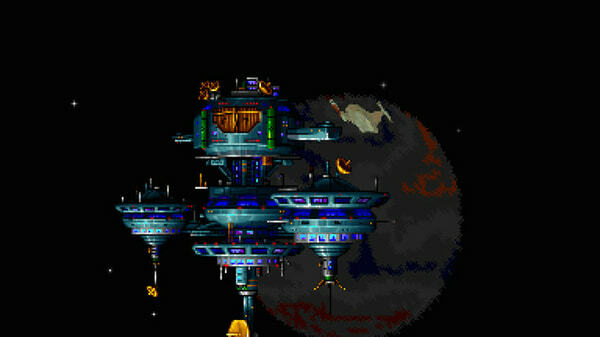 Visit different worlds and then join a landing party sent down to map and interact with alien races and artifacts. 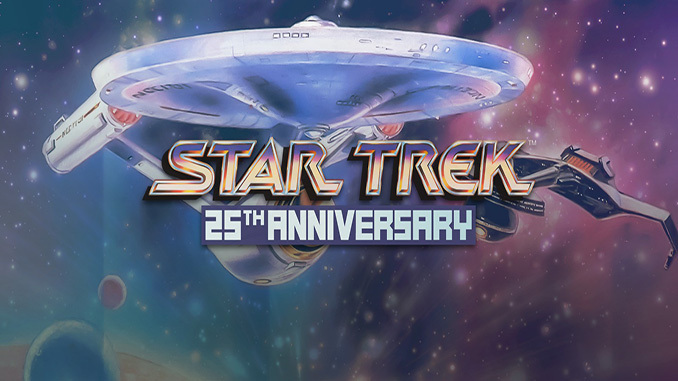 – Features the voices of the entire original Star Trek™ Crew! – Navigate Kirk, Spock and Bones on a variety of world explorations. – Authentic musical score and sound effects from the original Star Trek™ TV series. 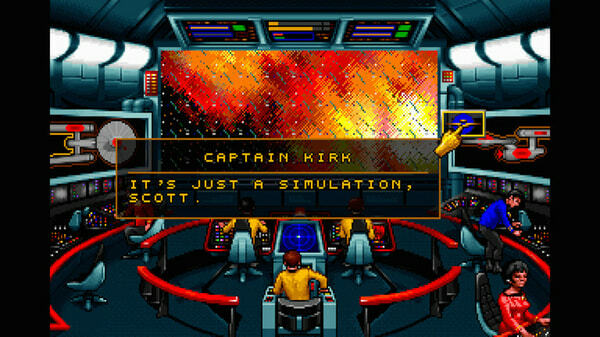 Star Trek™: 25th Anniversary is a point-and-click adventure with multiple solutions and moral choices, combined with a first person starship simulator.